WE ARE HERE TO HELP YOU NAVIGATE THROUGH THESE LEGAL WATERS. Our attorneys have significant legal and business experience, and they have the tools to help your business grow and achieve its potential. The legal and business environment is dynamic and always changing – speak to an attorney today to ensure that you are properly positioned to achieve your business goals. The world of business, like a sea, can be dangerous and unpredictable. Whether your business is safely coasting towards your goals, or is caught out in the storm with the waves violently crashing upon it, we can help. 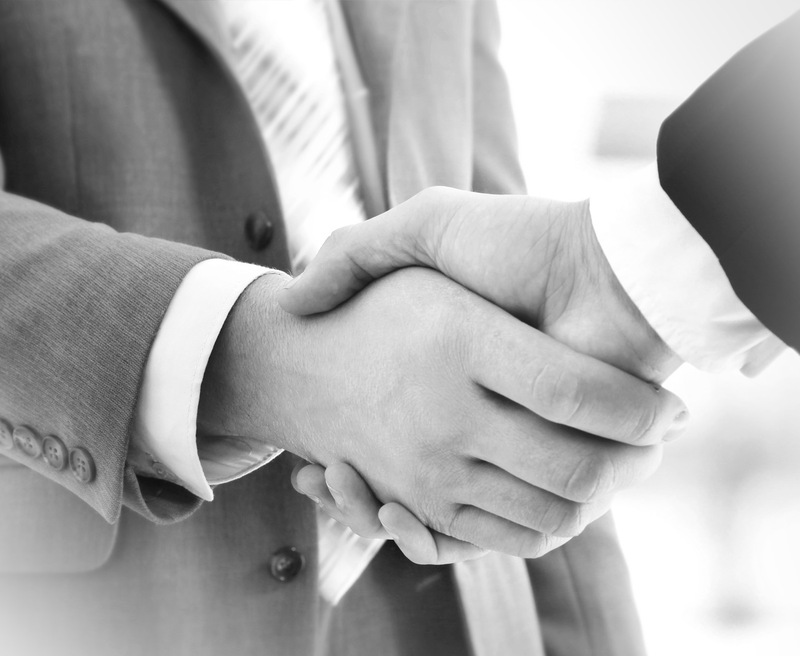 Whether you are starting a new business, negotiating the terms of a contract, licensing your intellectual property, or fighting a lawsuit, it is imperative to have a relationship with an experienced business attorney. The attorneys at the Morten & Fairchild have the tools to navigate your business through the tempest, and can safely guide your business to shore. Don’t drown in uncertainty – contact our attorneys today. When you need an experienced business attorney, we’ll help you find your way. The attorneys at Morten & Fairchild, PC have a consistent track record of protecting businesses from liability and assisting them in achieving their goals. We bring simplicity to complex legal matters, and can help your business grow while minimizing the risk inherent in all business.